Fascinated by the talent of the young Romanian film maker Mihai Grecu, we have again selected new work by him for the competition, for the third year in a row. Centipede Sun focuses on the landscape, the protagonist in his work. 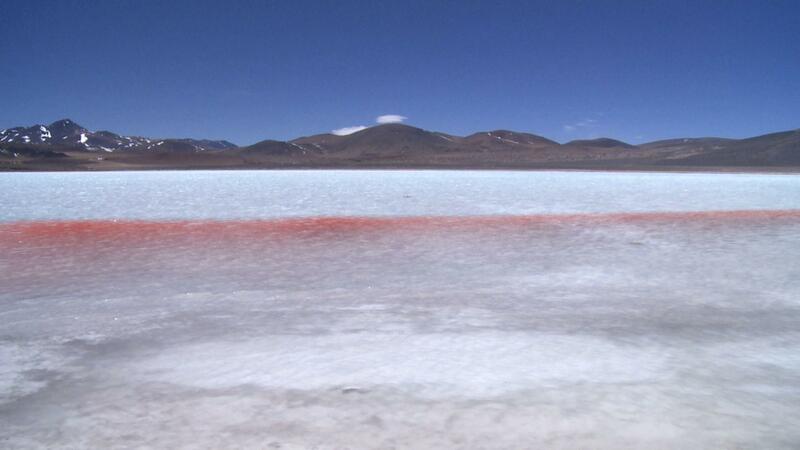 The landscape of the Altiplano region in Chile, synonymous with isolation, has enormous ‘empty’ panoramas in which the life forms we know seem to be absent. Against this background, Grecu brings to life his rich universe. 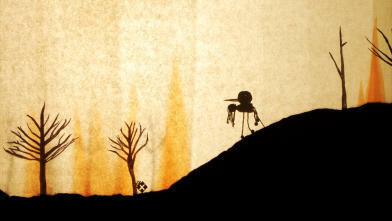 Refined and magic shadow-puppet play full of true love and deep hurt, with, in the leading roles, the Girl, the Bird and Death. 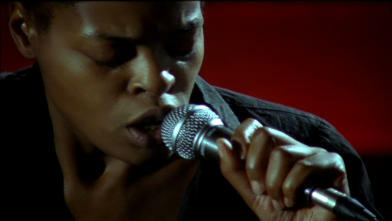 Stunning role for the singer Lola Olafisoye of the band Spektrum. She has a dramatic encounter by the swimming pool with a truck driver. 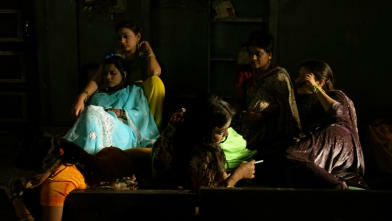 Fascinating view of life in a small Indian town, where the camera takes us to the kitchens, toilets and bedrooms of the inhabitants.